I spent half of my grade six year travelling Europe with my parents. 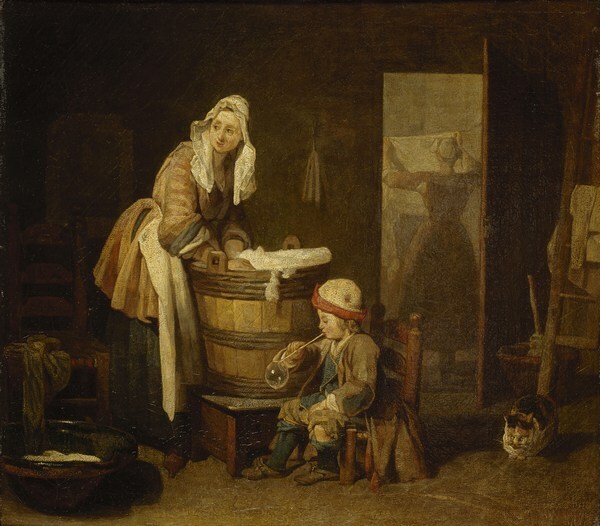 While my peers were perfecting their long division and honing their skills on the recorder, I was soaking up the riches of Ludwig’s castles, feasting my eyes on Dutch Masters in the Louvre, and marvelling at 14th century cathedrals. Some people told my parents that the experience would be “wasted on the children”. 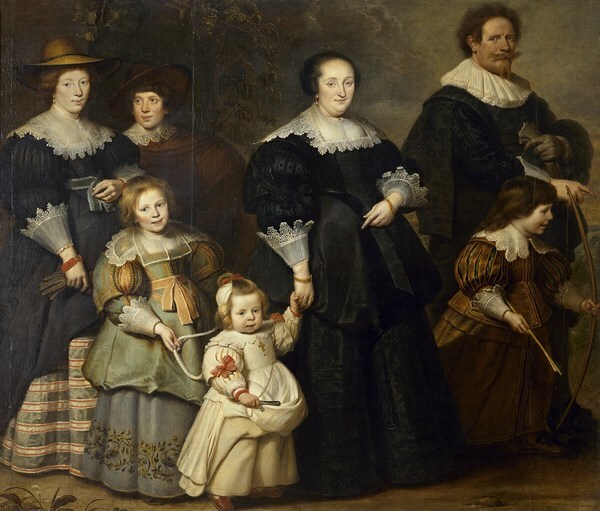 Those people were wrong – art, artifacts and architecture are never wasted on children – these things simply have to be presented in a way that grabs their attention and sparks their imagination. With that in mind, prepare yourself and your family for Catherine the Great. Masterpieces from the Hermitage: The Legacy of Catherine the Great, an exhibition exclusive to the National Gallery of Victoria, celebrates the passion that 18th century Russian ruler, Catherine the Great, had for the arts. During her reign, Catherine brought the Age of Enlightenment to Saint Petersburg, collecting art from all over Europe and employing artists to decorate her palaces and create precious objects for her to wear, admire and even to eat from. Catherine the Great: An Art Book for Kids is an activity book written and developed for the Hermitage exhibition. Filled with stories about the people and customs of the time, the book provides ample opportunity for kids to add their own drawings, from creating a jewel-studded monogram and filling plates with exotic foods, to listing their own set of house rules and designing a palace. It’s a fantastic introduction to the life and times of Catherine in 18th century Russia but it’s the details that children will thrill over – the banquet where 43 guests were served 1300 dishes and 300 pyramids of sweets; the fact that Catherine kept a squirrel as a pet; and the fact that she dined from a gold plate while everyone else ate from silver. Personally, I’m obsessed by the ‘Empress Roast’ (various meats presented like Babushka dolls, beginning with a lark and ending with a pig – a bizarre and extravagant dish). The book is superbly presented and beautifully illustrated by Kat Chadwick – photographs of the Hermitage collection are interspersed with brightly coloured illustrations and a playful presentation of the information. Notably, the production of the book is of the highest quality – a hard cover, crisp photographs, matte and glossy pages and detailed collection notes at the end. It’s the ideal way for kids to reflect on what they’ve seen at the exhibition. 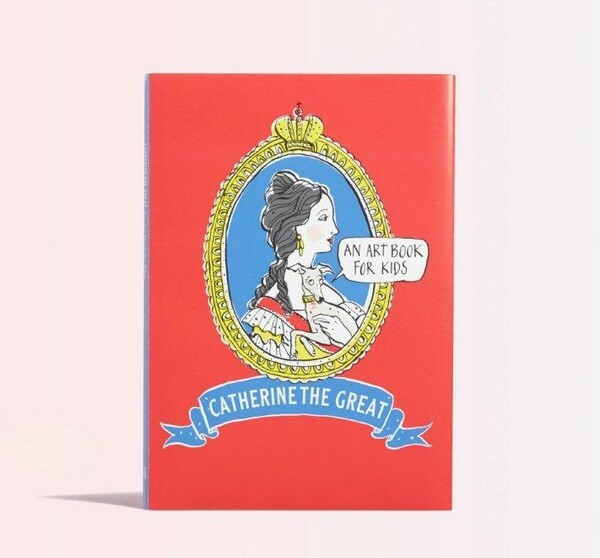 Catherine the Great – An Art Book for Kids is available online from NGV Design Store or directly from the National Gallery of Victoria. It’s priced at $14.95 and is suitable for children aged six years and over. 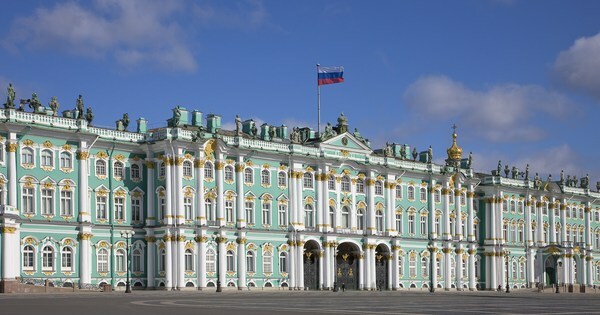 Masterpieces from the Hermitage: The Legacy of Catherine the Great runs until 8 November, 2015.